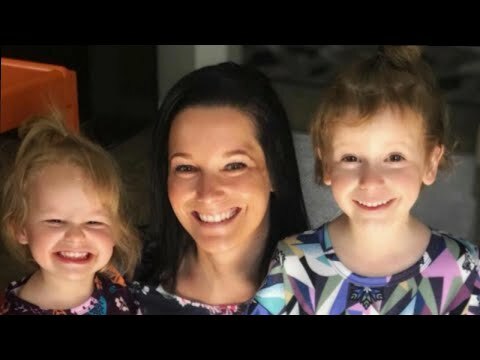 Heartbreaking video shows one of the little girls police say was killed by her father, Chris Watts, last week. Watts, 33, allegedly admitted Wednesday to killing his wife, 34-year-old Shanann, and daughters, Bella, 4, and Celeste, 3. Watts’ wife was 15 weeks pregnant at the time. “My daddy is a hero,” Bella sings in the newly surfaced video. “He helps me grow up strong,” Online, Shanann had gushed about their relationship, calling him “the best dad” she could ask for.